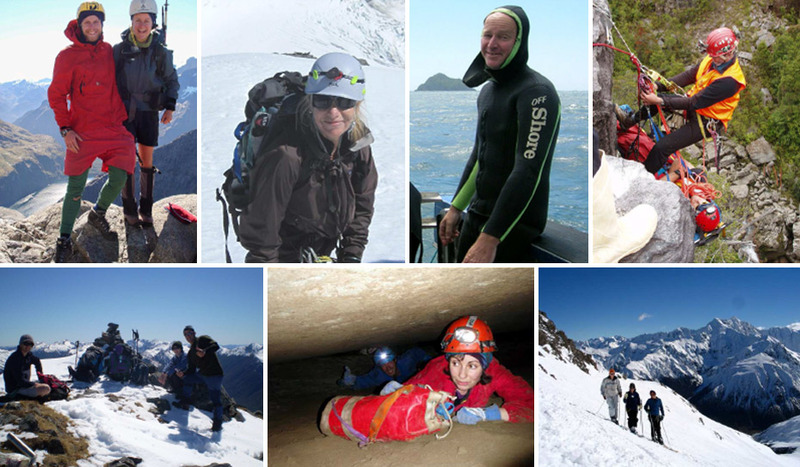 The West Coast Alpine Club partakes in a variety of outdoor activities: tramping, mountaineering, skiing, snowboarding, caving, climbing, mountain biking, diving, kayaking, and other water-sports. The club was formed on 7th May, 1936 at the Old Boys Club Room in Greymouth. We have many members from all over the West Coast, and usually have a trip arranged every other weekend, as well as a few midweek social activities. The Greymouth Indoor Climbing Wall is facilitated by the West Coast Alpine Club. It has 25+ routes, ranging from Grade 12 to Grade 22, which are changed regularly. The WCAC has a Club Hut (more of a bach), with bunk rooms that sleep up to 13, in Arthur’s Pass Village. We also have equipment available for hire at a small fee, including ice axes, crampons, harnesses, and helmets at great prices. Good value for beginners. Adequate notice is appreciated but last minute gear hiring is fine.